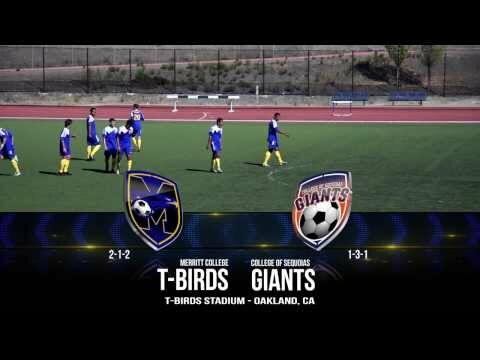 The Merritt College Thunderbirds are back on the field with PTVSports for more soccer on the hill. Coach Zach Sullivan has a great young group of student-athletes ready to compete in the Bay Valley Conference. Stay tuned in to PTVSports for all of the Peralta Colleges sports.